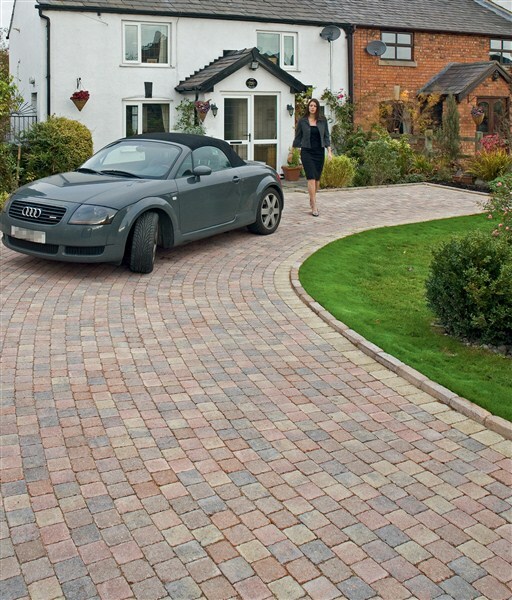 We are a fully approved Marshalls landscape contractor and driveway installer offering our clients a wide range of block paving styles. 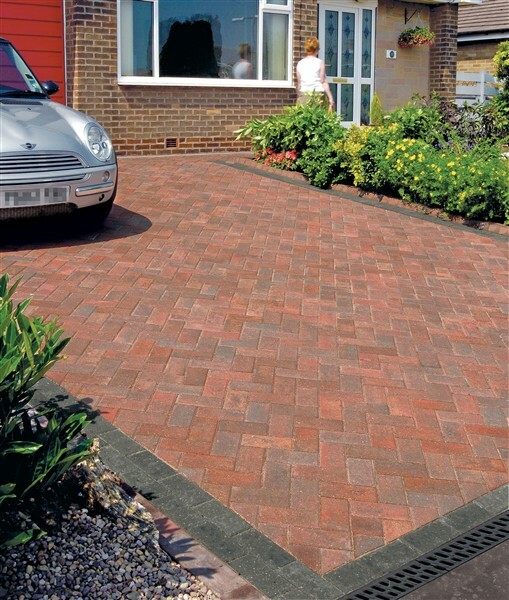 These range from the traditional to the more contemporary as well as cobbled and natural paving blocks; all made to British Standards 6717/6677. 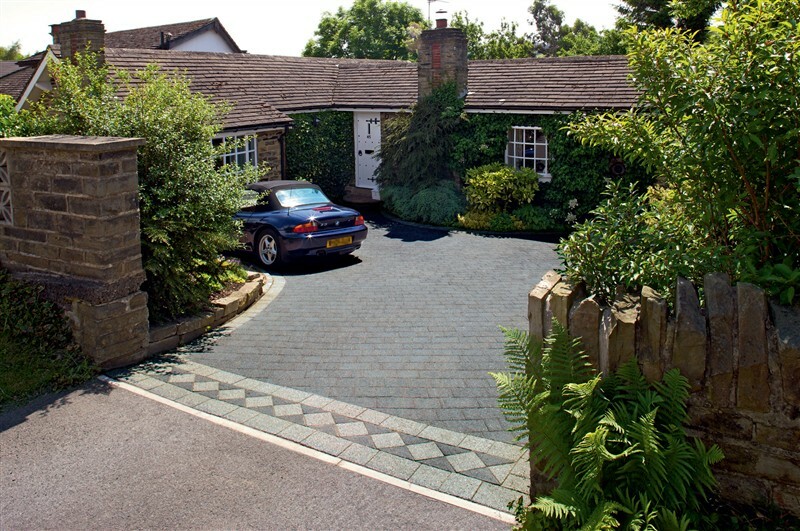 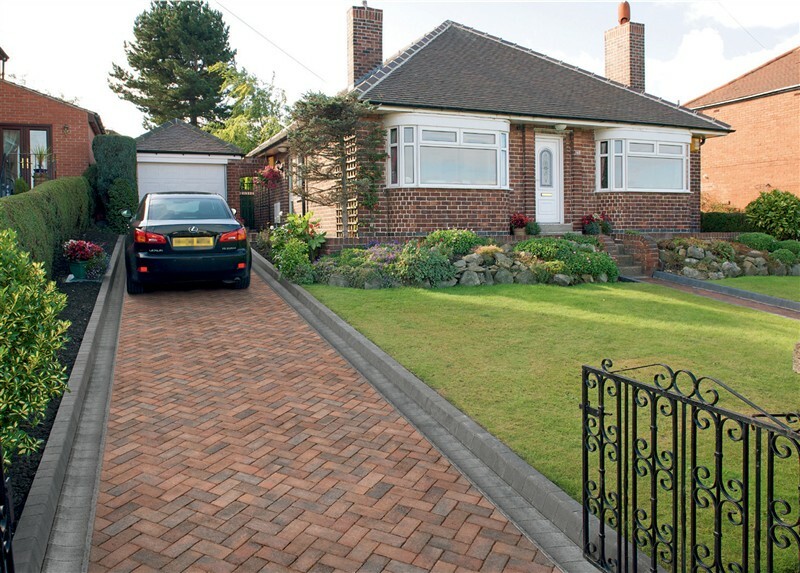 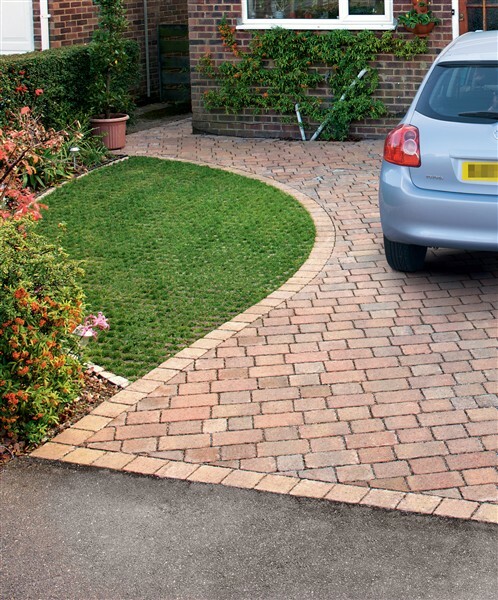 As well as being used for driveways, block paving also makes for an effective form of garden paving and is suitable for use as a patio, path, steps or any other area of paving required. 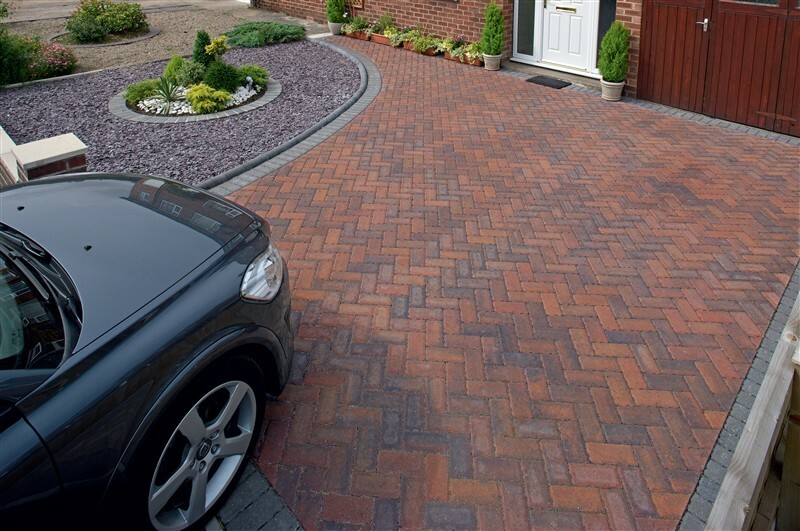 Block paving can be arranged in many different types of pattern including 45 degree herringbone, 90 degree herringbone and stretcher bond. 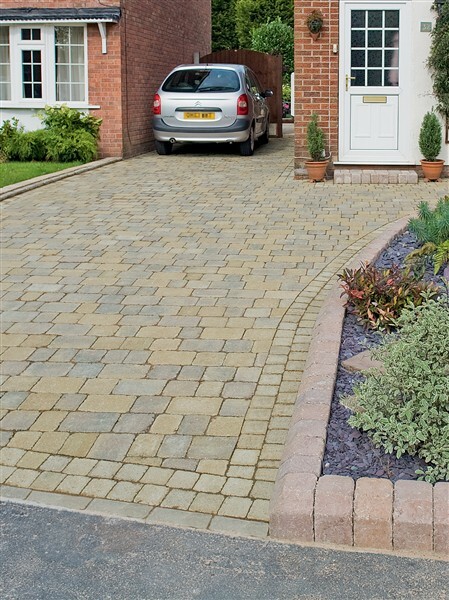 We supply and install paving from many different manufacturers including Marshalls, Brett, Bradstone, Tobermore and Plaspave. 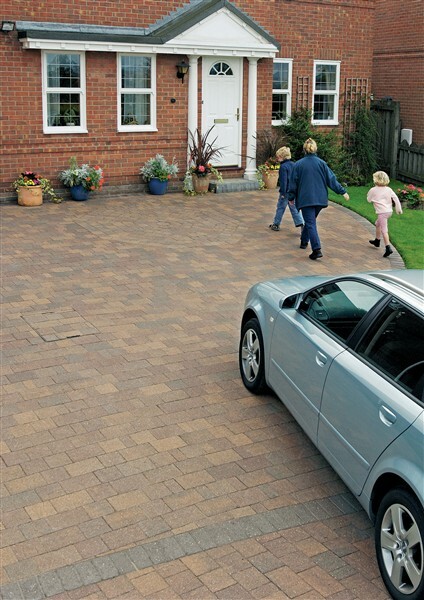 See below for the full Marshalls block paving range. 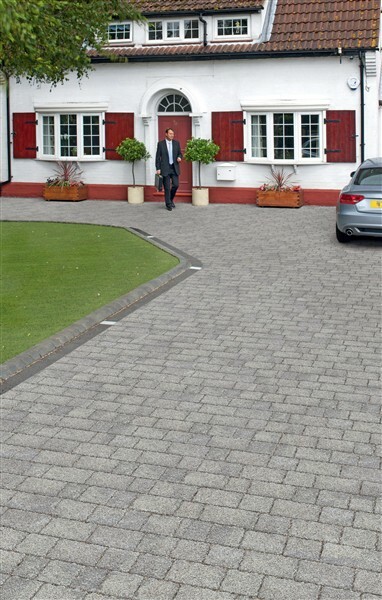 Please don’t hesitate to contact a member of our team today to arrange for your free site survey and written quotation on 01245 80 71 80. 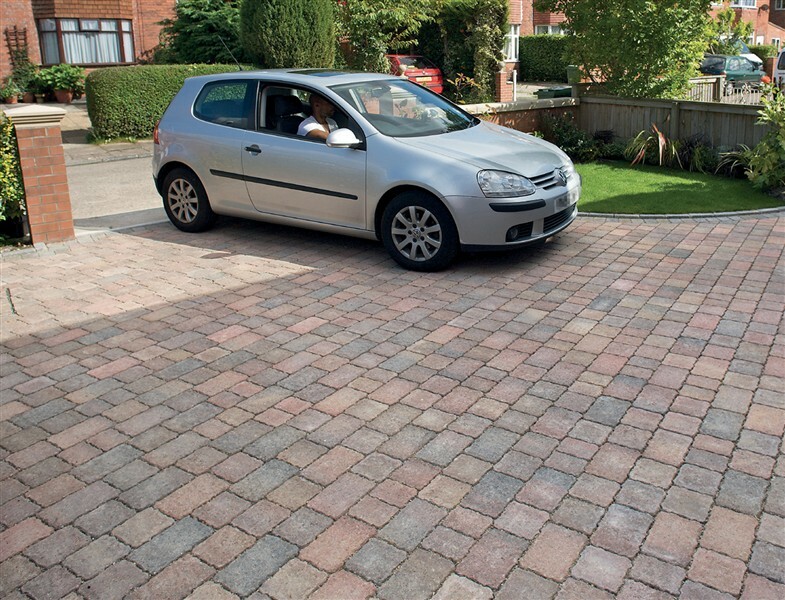 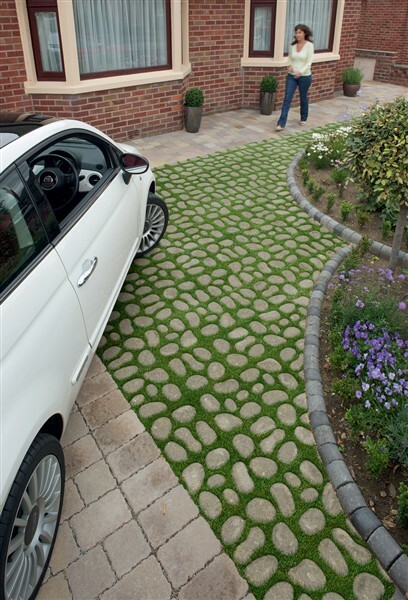 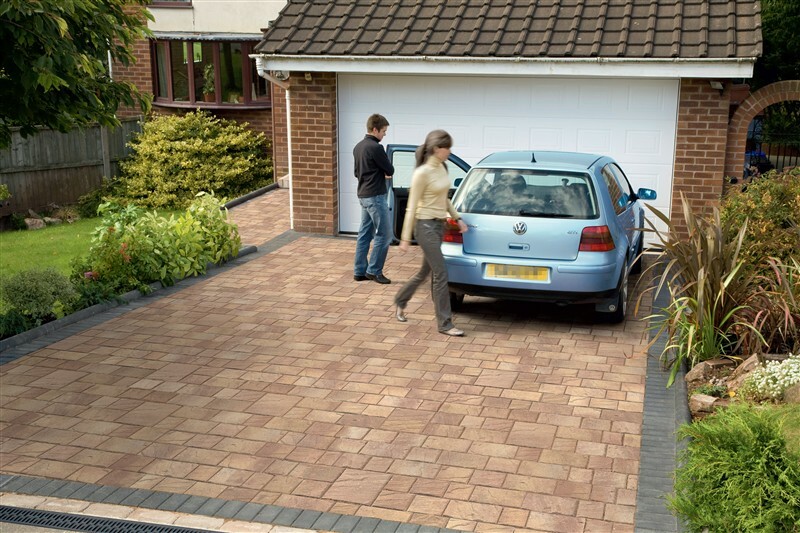 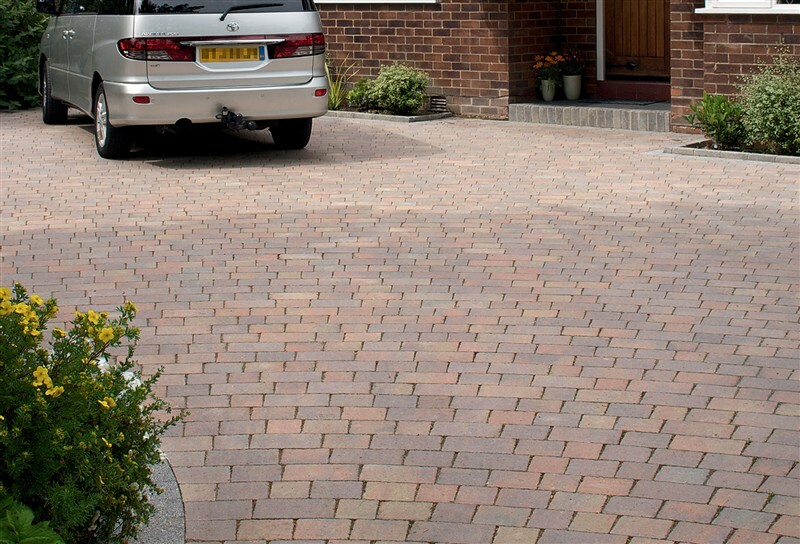 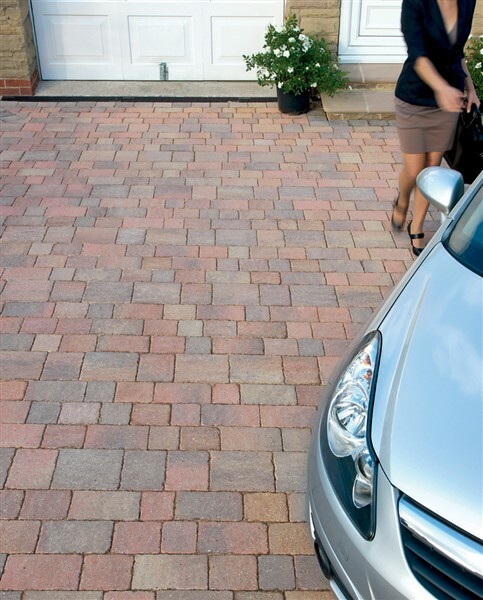 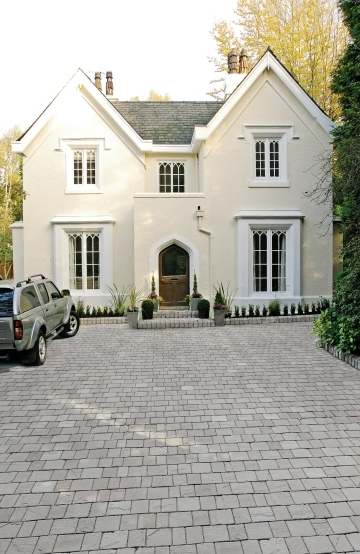 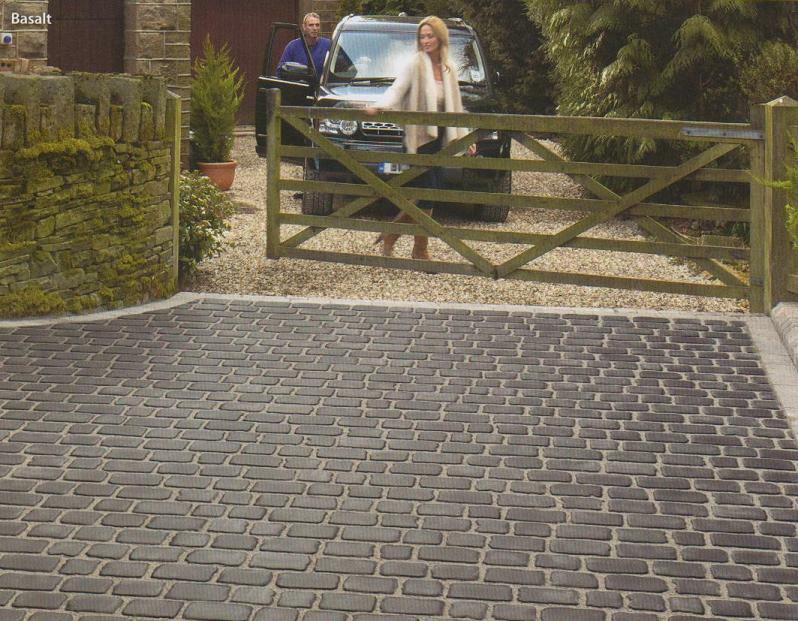 Permeable paving allows surface water to pass between the blocks; therefore there will not need to be a drainage system installed in conjunction with your driveway. 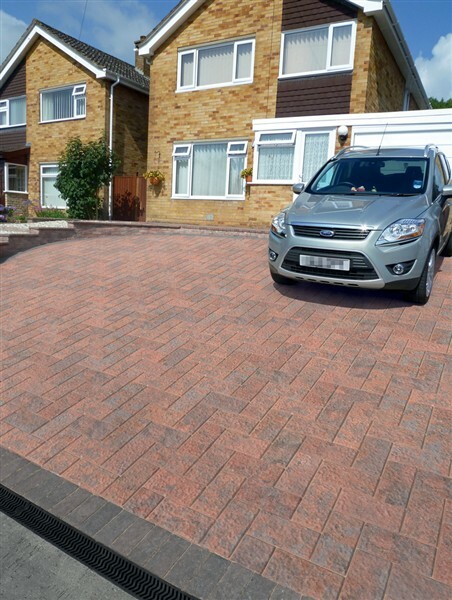 For further information on the latest legislation regarding driveway installation, please see block paving planning permission.